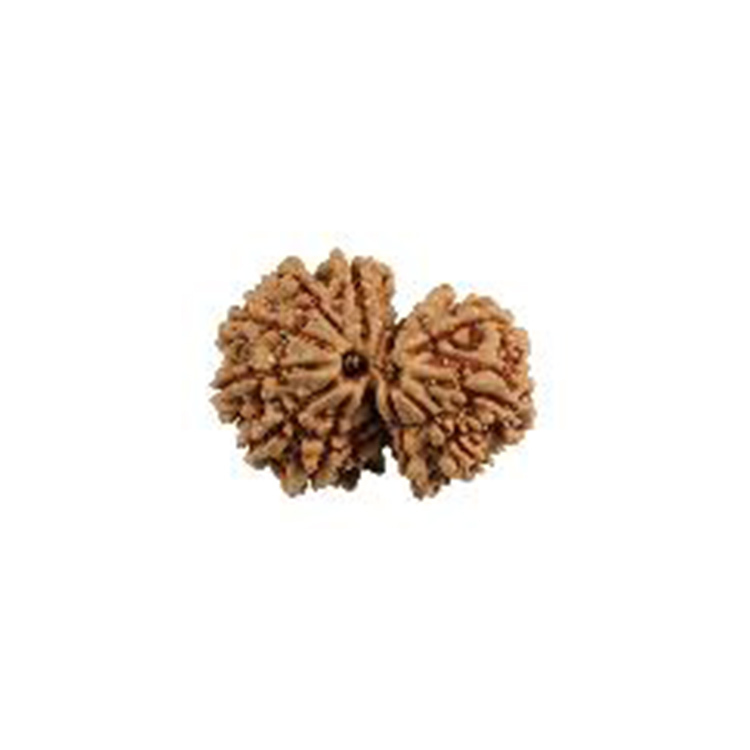 Introduction: The ruling planet is Mars, malefic effects are diseases of blood, blood pressure, weakness, disturbed menstrual cycle, kidney etc.. Depression, negative and guilty feelings, inferiority complexes can be lessened by wearing this Rudraksha. 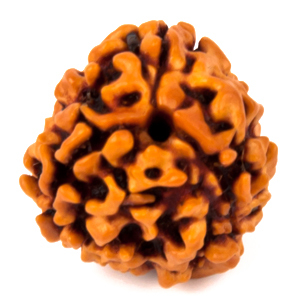 It also provides physical strength and helps to cure several diseases. 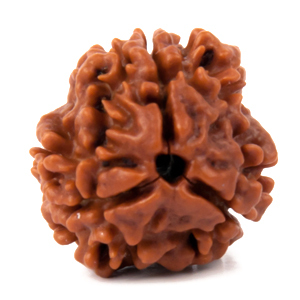 It also wards off ill luck and tensions and can help purify all sins. 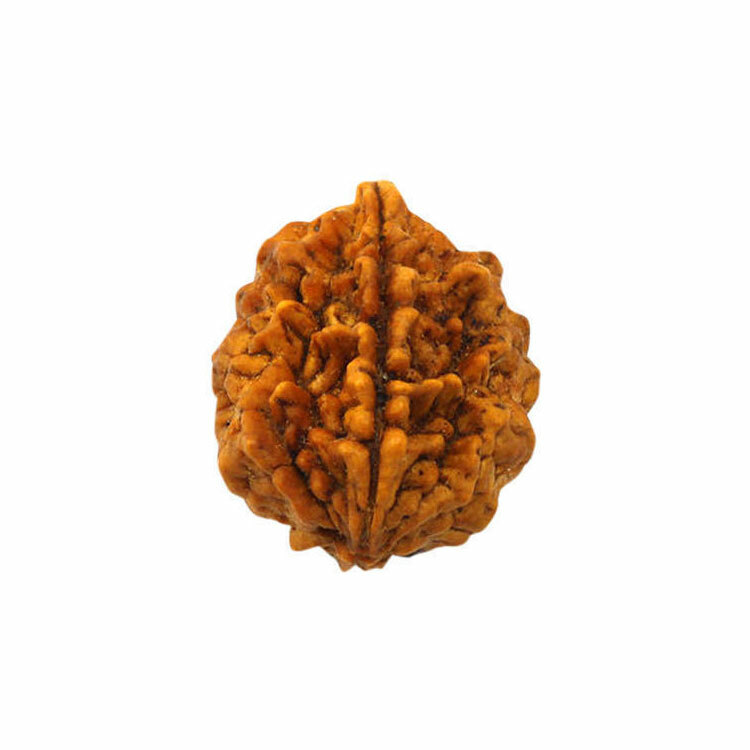 It bestows health, wealth and knowledge. It is known to cure jaundice. 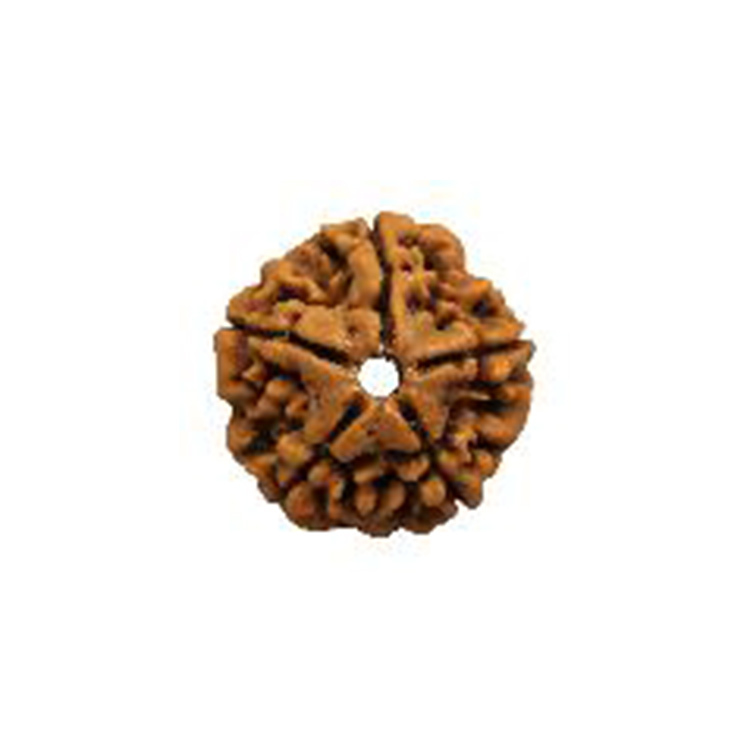 It’s wearer always remains healthy and active.The person should recite the following mantra 108 times daily. Mantra: OM RANG HRING HOONG OM.